This creative Cactus Garden collection by independent designer Karen Kinnersly was inspired by soft pastel colours and would complement a romantic garden or casual wedding, perfect for those planning a pastel garden styled ceremony. 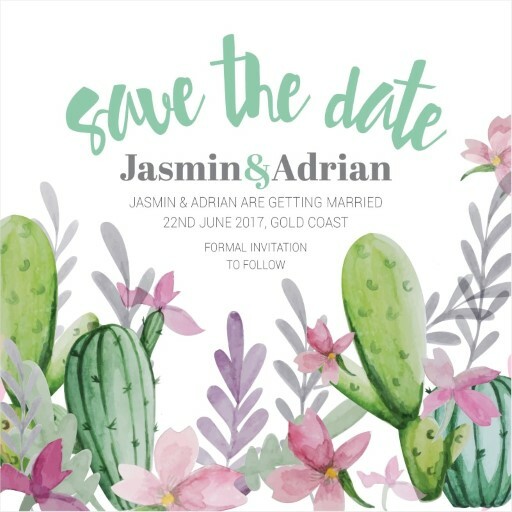 If you’re looking for a save the date template to edit and add some personal touches to, then this succulent style is perfect to express peaceful personalities. These friendly cacti and watercolor flowers look best when printed using Digital Printing technique and we think it looks best on Paperlust Linen stock. 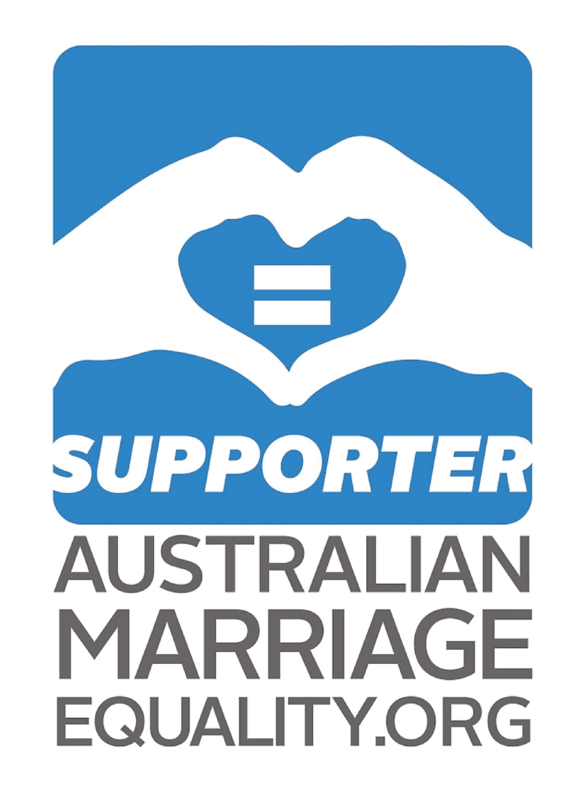 You and your partner could even incorporate these colours into the wedding decor, or feature a cactus or two of your own!